The High Line in New York City is a park built on an old elevated train track on the west side of Manhattan. Here are views from an August …. The 67th Kutztown Folk Festival in Kutztown, PA, runs from …. 1/2 cup chopped fresh …. 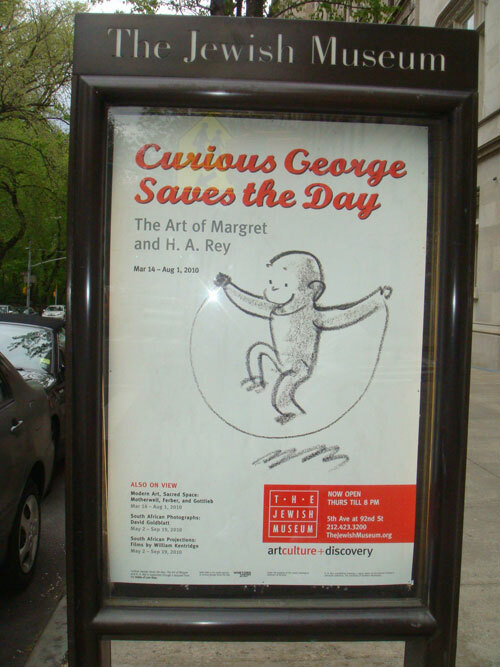 Curious George by Margret and H. A. Rey was one of my all time favorites growing up, so I was excited to see the Curious George exhibit at ….